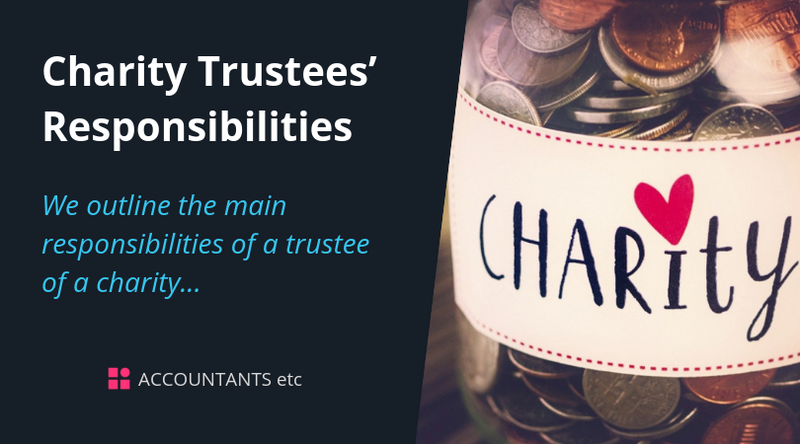 We outline the main responsibilities of a trustee of a charity. 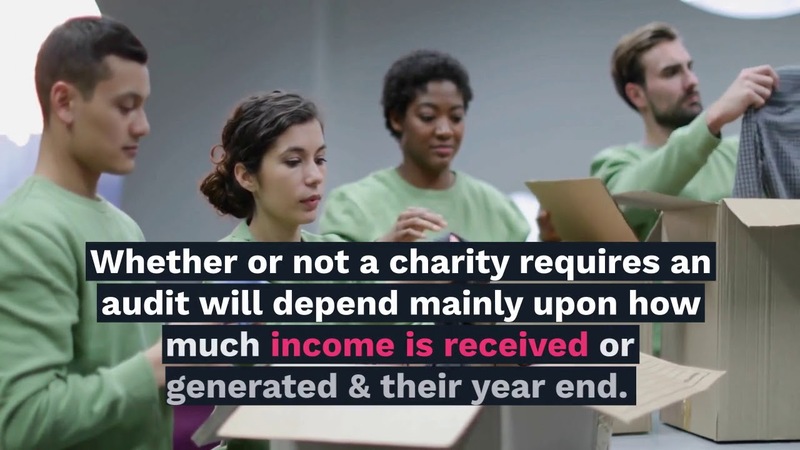 All other charities must prepare accounts that show a 'true and fair' view. To achieve this the accounts generally need to follow the requirements of the Charities Statement of Recommended Practice (SORP). The SORP can be viewed at www.charitysorp.org/ and charities are able to build a bespoke version of the SORP dealing with their own circumstances.